Washr is the first online laundromat that offers Laundry and Dry Cleaning services in Cape Town. If you are looking for a laundromat in Cape Town to do your laundry, look no further. 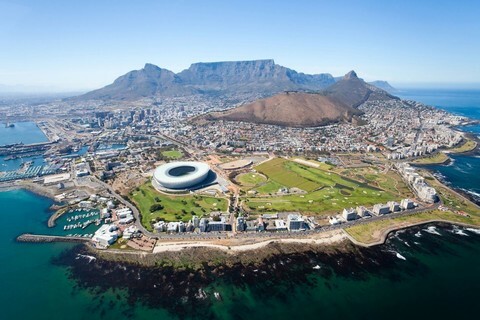 Washr offers its convenient laundry collection services in most areas of Cape Town. After opening its door in 2013, Washr has successfully served thousands of customers and cleaned large numbers of Laundry and Dry Cleaning orders. Washr started offering its laundry services in a small part of the city but it quickly extended its laundry collection service to most areas of Cape Town and is currently operating in Atlantic Seaboard, City Bowl and in most of Southern Suburbs. Washr is one of the most convenient laundromat in City Bowl in Cape Town. Our pricing are very competitive and they include free delivery and pick up. Check our laundry and dry cleaning pricing. We offer affordable laundry services in Bo Kaap, Devil’s Peak, Foreshore (CBD), De Waterkant, Gardens, Higgovale, District Six, Salt River, Tamboerskloof, Woodstock, V&A Waterfront as well as Moullie Point. Washr is the first online laundromat in Sea Point. 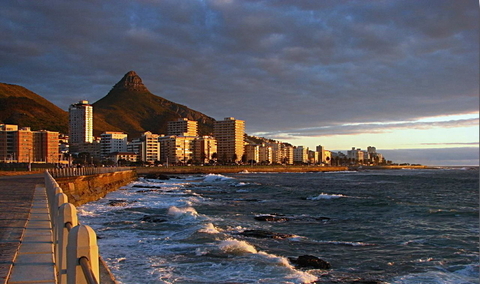 We offer our laundry services in Sea Point and all of Atlantic Seaboard. Are you looking for a laundromat in Sea Point, Bantry Bay, Camps Bay, Clifton, Fresnaye, Three Anchor Bay or Green Point? Washr is here to help you. We offer laundry and dry cleaning services with free delivery. Tired of washing your own clothes or bringing them back and forth from your laundromat in Southern Suburbs. Washr is here to help you: we are the first online laundromat in Zonnebloem, Bishopscourt, Claremont, Constantia, Kenilworth, Mowbray, Newlands, Observatory, Rondebosch, Rosebank and Milnerton. Washr offer laundry services in the southern suburbs. Our competitive pricing include high quality dry cleaning and laundry services.